We have made it our priority to make sure our residents are as comfortable as possible at Amberside. As part of our recent renovation, careful thought has gone each piece of furniture and decoration. We have a large lounge and a separate dining room where residents can get together. We are lucky to have a lovely garden for residents to enjoy, including a beautiful apple tree. Residents can choose to have their own television (including Sky) in their room to enjoy all their favourite programmes. We can also fit a phone in their own room so keeping in touch is simple. We encourage all residents to bring their own belongings to personalise their surroundings – there’s plenty of space in all of our rooms. Residents are free to come and go as they wish for as long as they are able. We welcome visits from friends and family at any time of the day. 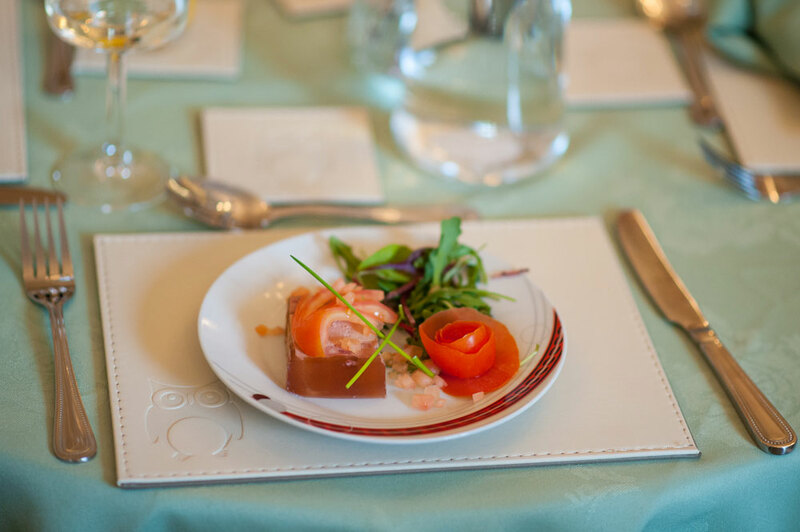 Our residents enjoy fresh meals prepared by our own cook. Our residents actively participate in creating our monthly menus. There is always a choice or alternative available so everyone enjoys a healthy, balanced diet. Some of our residents enjoy a glass of wine or a beer with their meal. Enjoying a drink in our sunny garden can be a wonderful way for residents to relax and enjoy each other’s company. When the weather’s fair, we’re happy to serve meals al fresco in the garden too. Life at Amberside is relaxed, friendly and fun. We are lucky to have our very own activities coordinator to arrange a regular programme of activities, as well as special events. 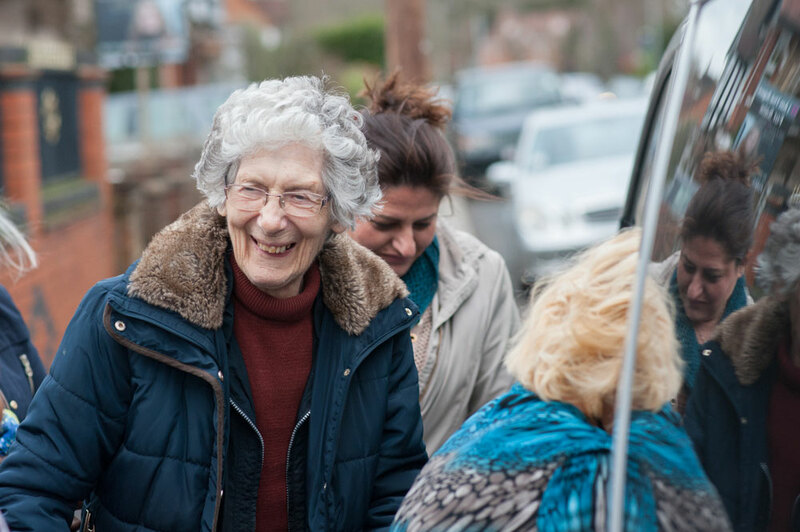 We organise regular outings, either short trips to the nearby cafe or longer day-trips and theatre trips. From quizzes and bingo to discos and arts and crafts, there’s plenty to keep our residents entertained right here at Amberside. We have activities to help keep residents active and to help them relax. There are also plenty of board games to play at any time. Activities are optional. 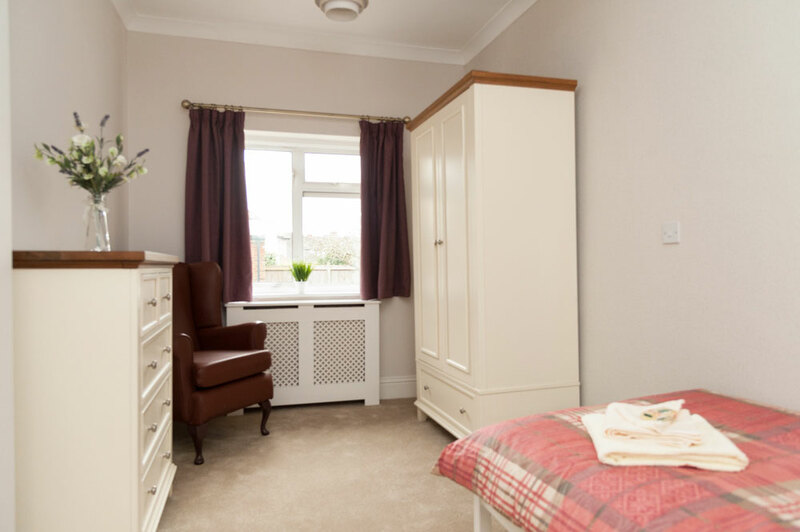 Residents may choose instead to take it easy in the lovely garden, or enjoy some peace and quiet in their own room.